The time has finally come for you to buy your first home, but where do you start? Buying a house for the first time is an exciting experience. However, there is a lot that you need to keep in mind, and there is even more that you have to do before you can finally move into your very own home. Luckily, with Homes & Loans in Granada Hills, we make it easy! We offer a variety of services and we specialize in helping first-time homebuyers find the house of their dreams. From the property search to mortgages and everything in between, when you need dedicated assistance and service you can trust, Home & Loans is here to help. Visit us online or in Granada Hills to get started today! As a first-time home buyer, you have a lot that you need to accomplish before you can buy your house. That being said, you want to enjoy the experience and not look back on it and think of how stressed you were. 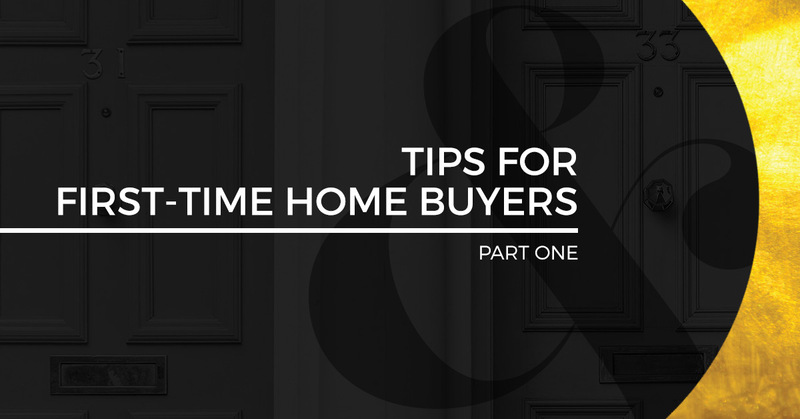 In part one of this multi-part series, we will provide you with a few tips to help ease your mind and make your home buying experience a breeze. Once you’re done reading, be sure to continue your property search with Homes & Loans in Granada Hills to view photos of some of the beautiful homes that we have available. Buying a house isn’t a decision that you can make on the fly. It takes a lot of planning and preparation before you can put a down payment on a house. In order to ensure that you can afford your new home, it’s important to start saving early. Many mortgage lenders require that you make a down payment of 20 percent of the cost of the house. However, there are some programs that are designed for first-time home buyers that are even less. That being said, if you end up paying less than 20 percent, it may seem like a great deal up front, but you may end up making up for it in other ways. Buying a house is a big investment, and you will have to pay off your mortgage loan for a set amount of years. With that in mind, it’s important that you take the time to conduct research and explore all of your options. You not only want to get a mortgage loan that fits your budget, but you also want to ensure that the lender is someone that you can trust. Furthermore, as you conduct research, you will soon discover that there are various types of mortgage loans available. It’s important to investigate the advantages and disadvantages of each to find what works best for you. With years of experience and a variety of services that are designed to meet your needs, Home & Loans in Granada Hills can help make your experience of buying a home as easy and stress-free as possible. As your Top Rated Local® real estate and mortgage company in Los Angeles, your property search stops with us. Browse our website to learn more, and give us a call to get started today!